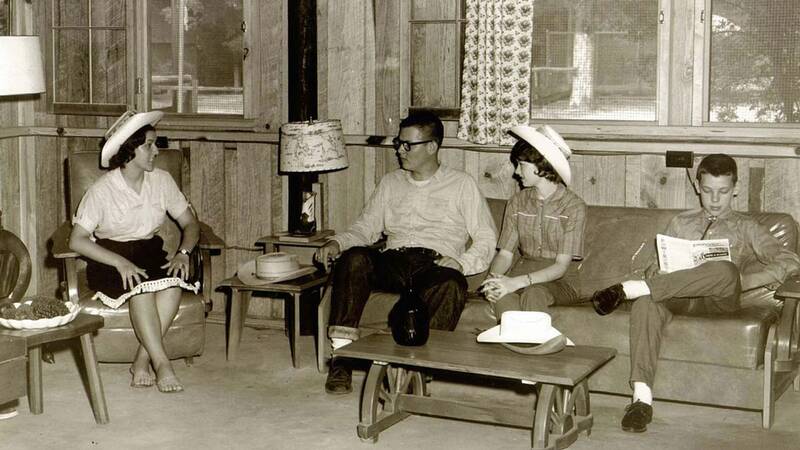 In 1953, 60 campers packed their duffel bags, toted pillows and sleeping bags, and loaded up the bus with Arlin and Beka Horton as their camp leaders. 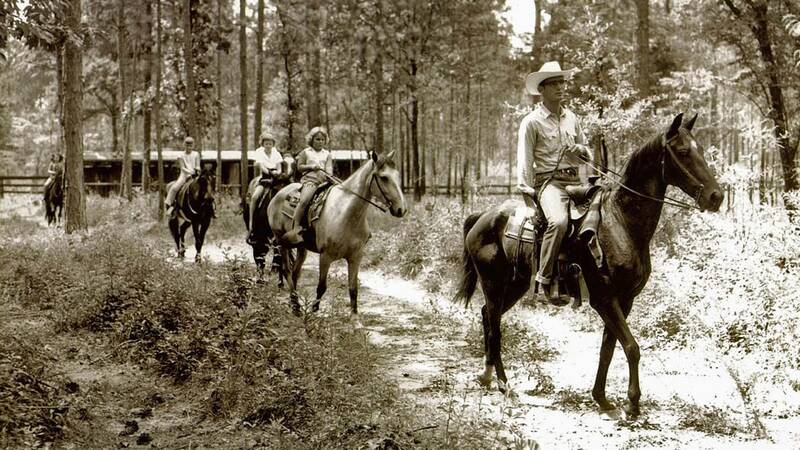 They drove 26 miles north of Pensacola to Mt. 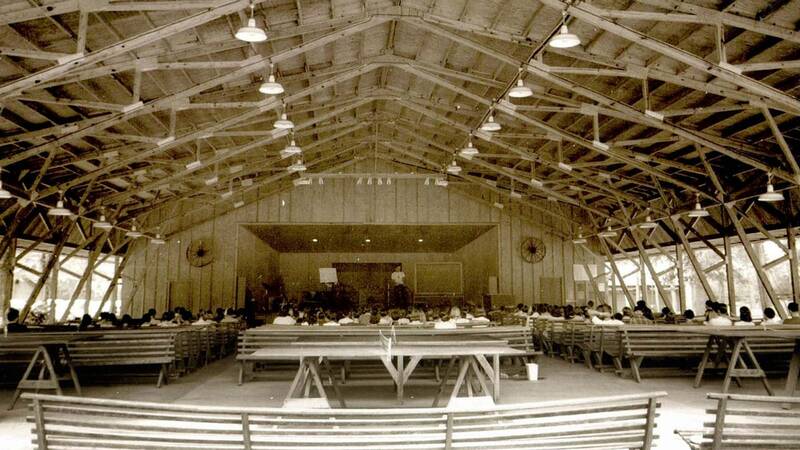 Calvary Camp where they swam in a spring-fed pool, fished at the lake, competed in team games, and were spiritually refreshed through preaching. 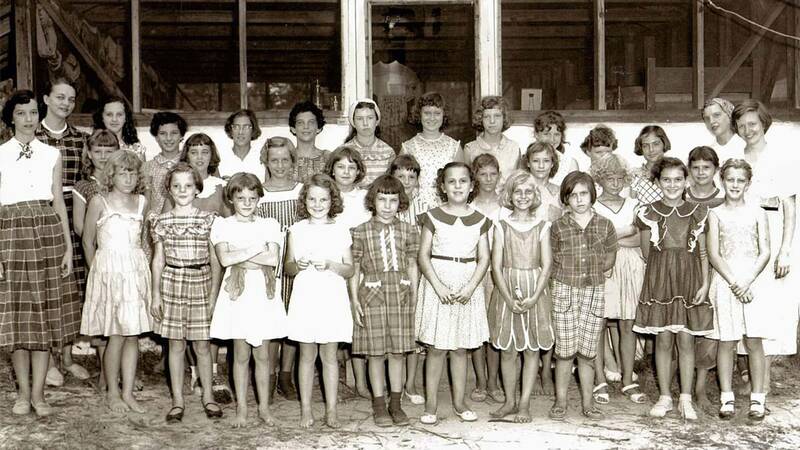 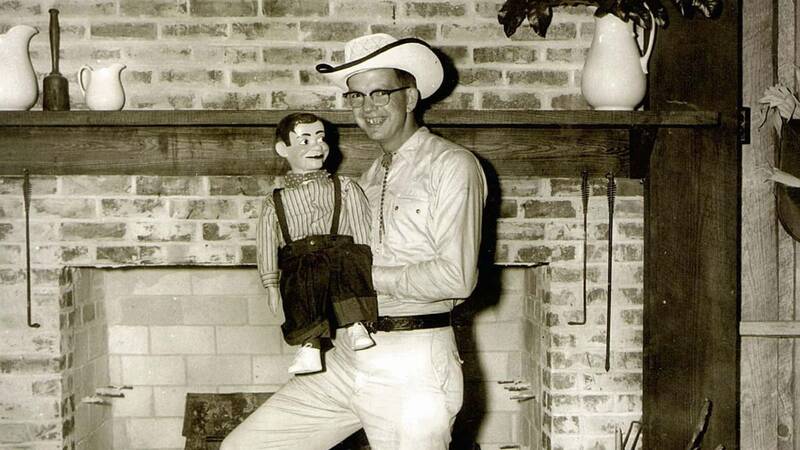 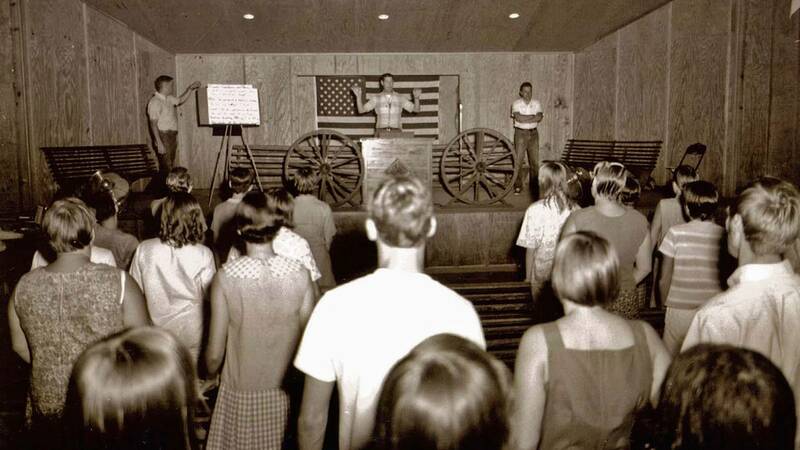 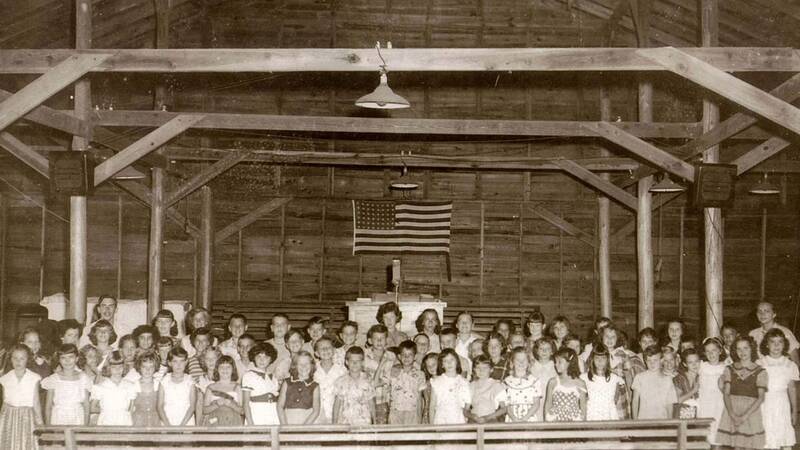 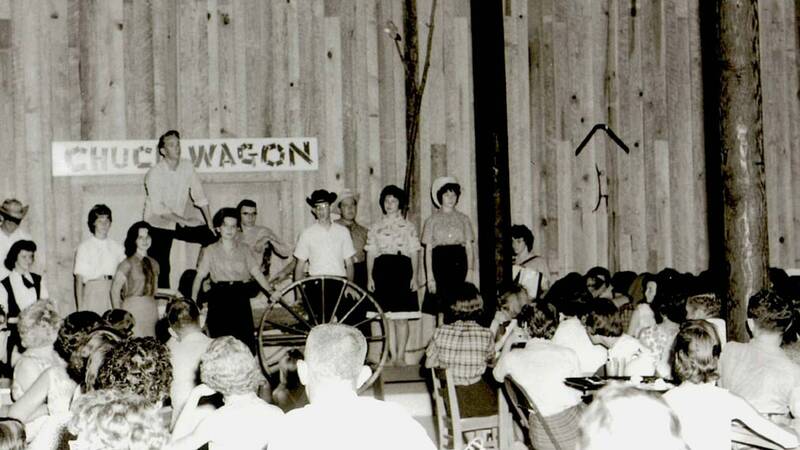 God blessed those old-fashioned camp meetings, and more campers attended each summer. 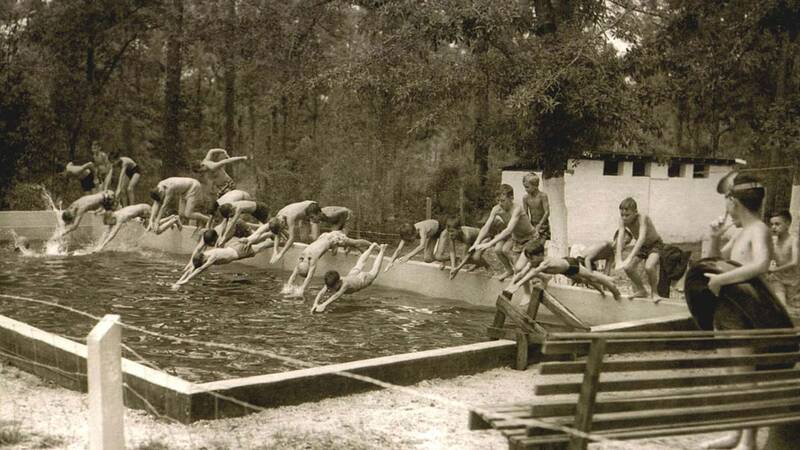 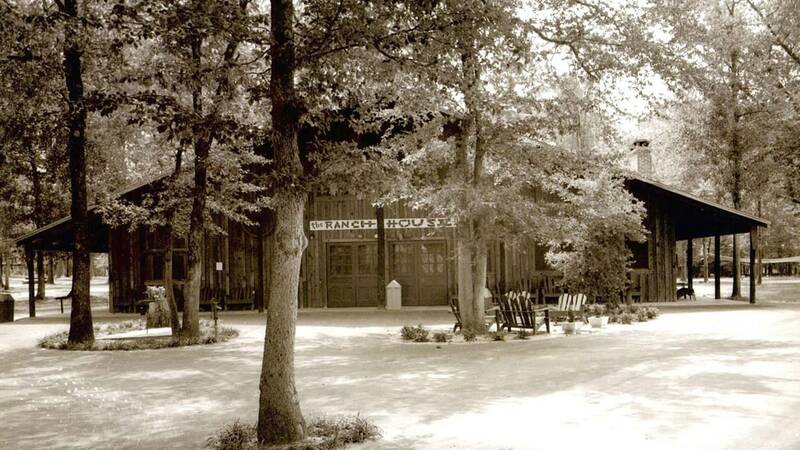 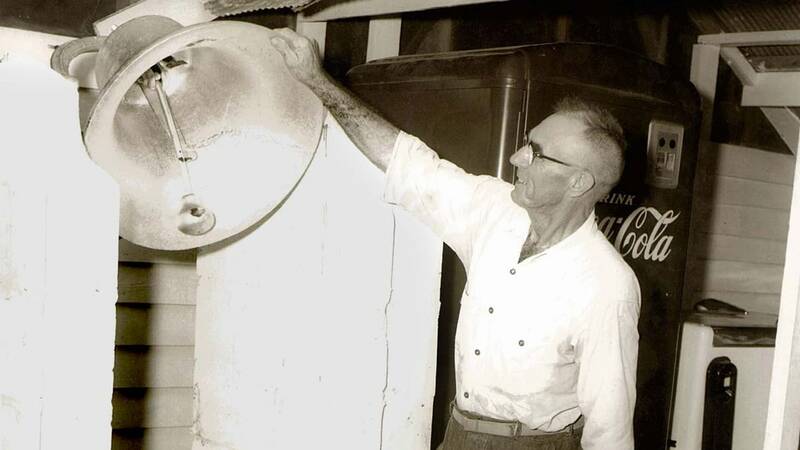 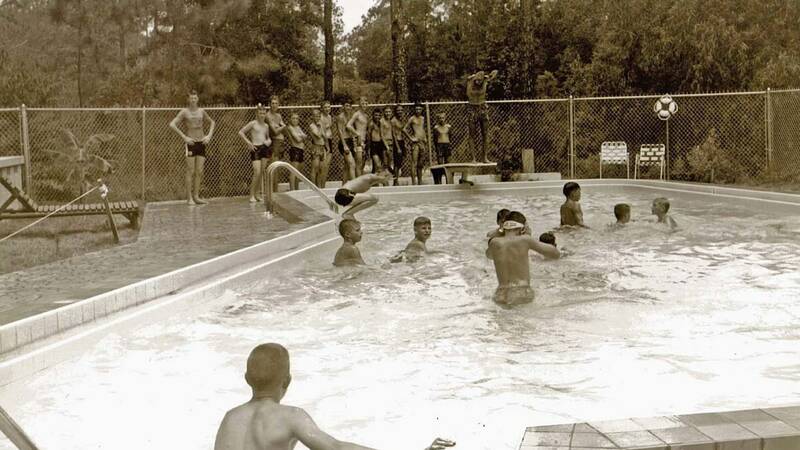 In the 1960s, the camp became “Camp o’ the Pines.” It took on a Western look along with a new pool, additional buildings and improvements, and thirty adjacent acres. 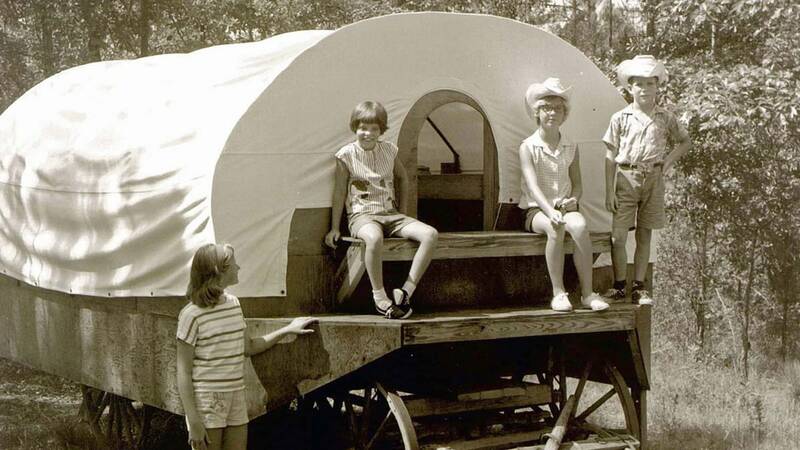 But by the 1990s, the camp needed larger, extensive renovations, and plans were drawn up for an all-new camp. 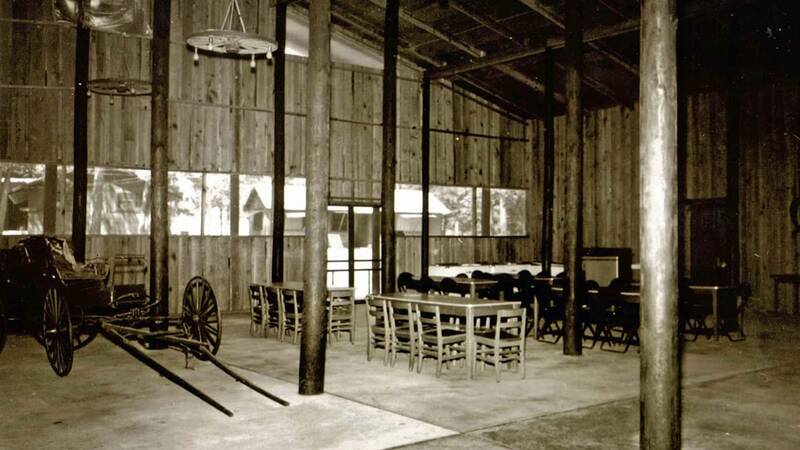 Spacious cabins, the woodsy Rec Room and Game Zone, and open high ceilings in Chapel o’ the Pines are some of the amenities that campers still enjoy today. 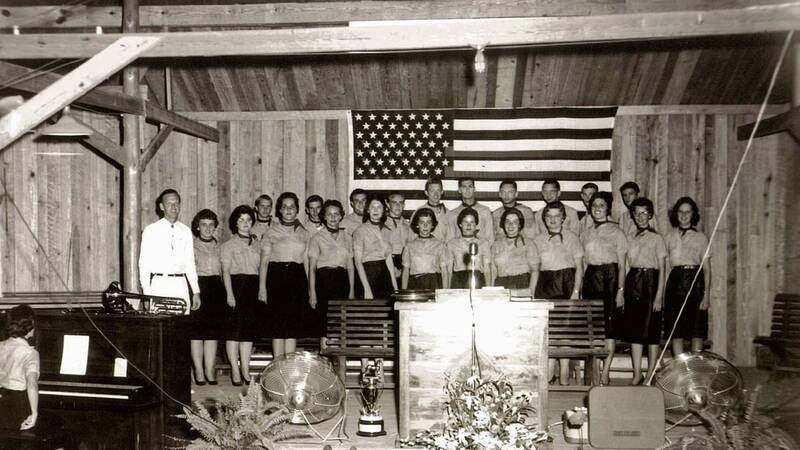 Camp o’ the Pines has been a spiritual turning point in many lives—some for salvation, some for Christian growth, and some for dedication to God. 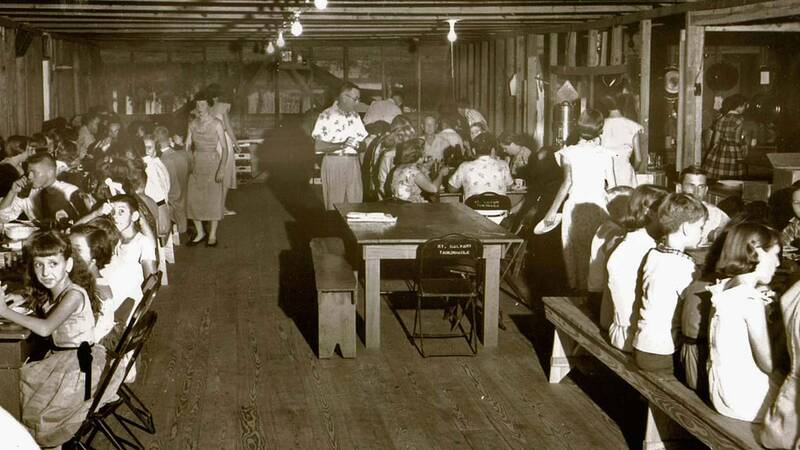 Only eternity will reveal the many decisions made and the lives changed at Camp o’ the Pines.